Kim Woo Bin. Lee Jong Suk. Kim Yong Kwang. Lee Sung Kyung. Those are several of many models who have successfully enter legitimate acting careers. Just like models, some comedians also managed to enter the acting world. Below are Korean comedians who have made it in the acting world. 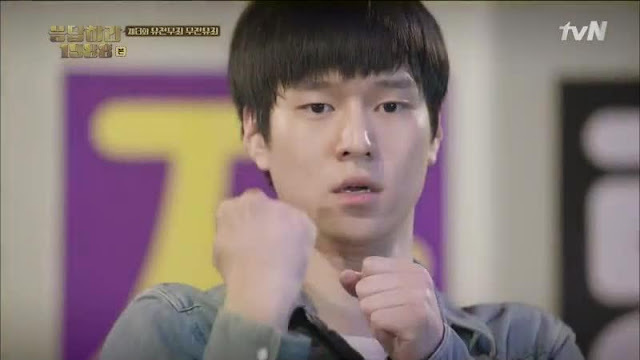 Just like Kim Seul Gi, Go Kyung Pyo also started his career by becoming a cast member of SNL Korea. Go Kyung Pyo’s popularity growing after he starred in “Reply 1988.” In 2017, he was cast in his first leading role in “Strongest Deliveryman.” He will back in dramaverse through tvN’s “Cross” this year.